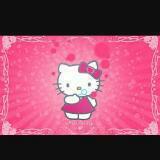 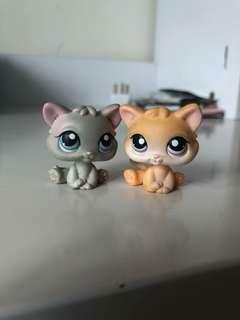 RARE LITTLEST PET SHOP KITTENS 💗 SO CUTE! 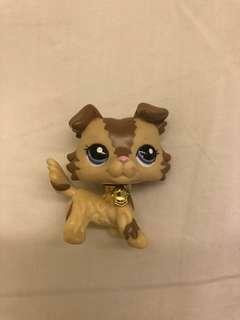 A cute rare lps collie, with free golden necklace, a little dirty at the back of head. 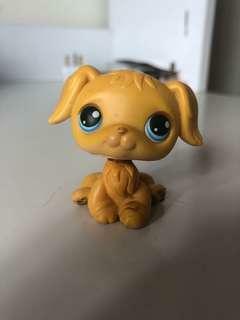 His snout is a little worn out but he’s pretty much in good condition. 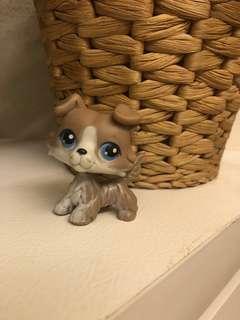 His neck and head is a little weird but it still bobbles. 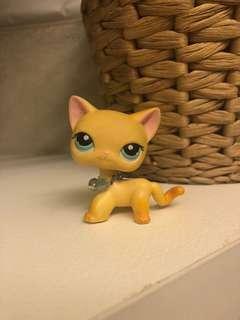 LPS shorthair cat, rare yellow, it’s pretty much new but I’ve used it before, it comes with a free blue and white necklace! 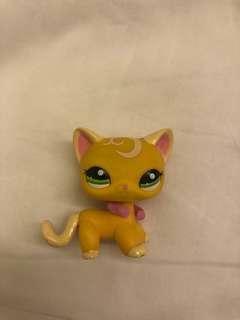 Brooke Hayes from LPS popular!